Wireless networking in a school is now one of the most important elements of an ICT system. Schools embracing mobile devices such as tablets and running schemes including BYoD the wireless infrastructure needs to provide reliable fast access to all network services. Unlike business environments where mobile devices are spread around, and usage is ad-hoc in school a class set of 32 devices are wheeled into one room and then issued out. Worse still the teacher instructs all the pupils to access things at the same time. It is therefore vitally important your wireless supplier understands the challenges education places on wireless networks, whilst working within the reality of tight budgets and older buildings. Contact us to discuss your wireless requirements. 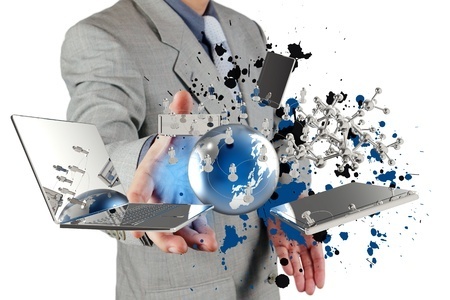 We can investigate problems in your existing wireless set-up through to proposing a new managed wireless solution to support your new BYoD initiative. One of our most exciting products in recent times which many might view as too good to be true. Fully managed wireless at often less than half the price of its nearest competitors. Ubiquiti is an exceptional company producing innovative high quality products which are intuitive to use and robust in operation. 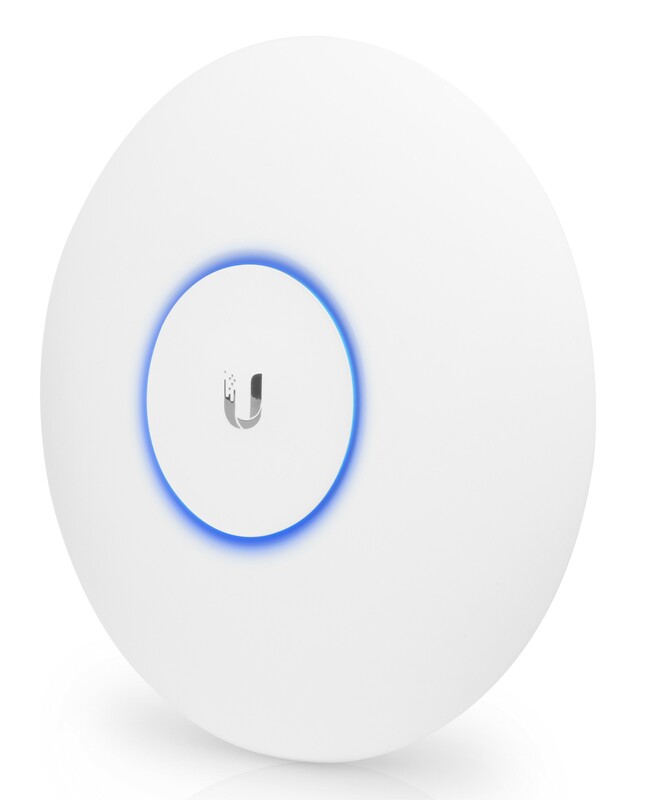 We trialled the Ubiquiti Unifi APs first in late 2013 after recommendations from colleagues in the networking industry. Its not often we find a new product which is such a joy to install and configure, they provided advanced wireless management within intuitive software interface and at under half the price. Going on their product range has grown, their key products are aimed at telecom providers who offer services to large numbers of paying customers over great distances. Their products are suitable for schools, are fast and easy to deploy and can be remotely managed reducing the need for onsite support., Affordable to purchase managed wireless suitable for schools running large numbers of BYoD mobile devices.